You’ve seen first-hand the value in ISCB membership, and now its time to share that value and your stories of ISCB with your students, colleagues, and friends. Recruit 25 members – A complimentary registration to an ISCB conference of your choice! In need of resources to help recruit? No problem! Check out the brand new Member Recruitment Toolkit! 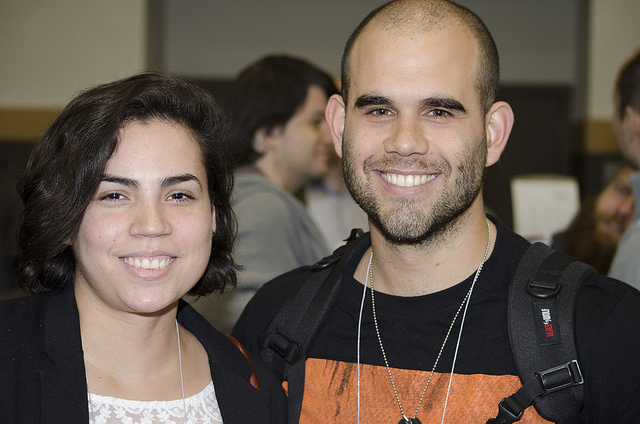 Earn discounts just by talking about the benefits of ISCB with the person next to you! 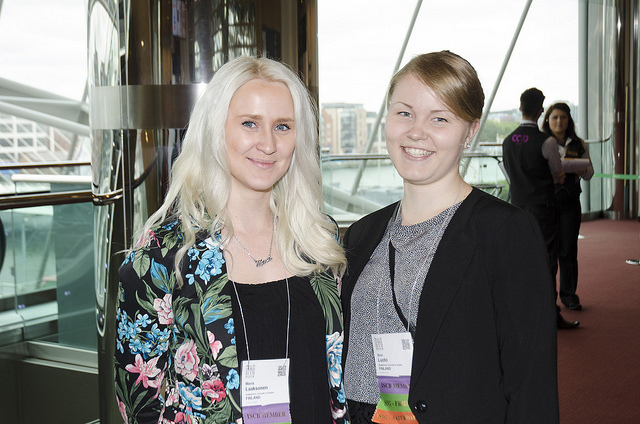 Through our member-get-a-member campaign, we are asking members to be advocates of ISCB, to help us recruit new members, and encourage previous members to come back. Looking for extra discounts? Recruit any number of members and you will automatically be entered into a grand prize drawing at ISMB/ECCB 2019! Don't miss out on your recruitment credits, ensure your name is in the member reference field! !